That was most definitely how I was feeling on the Saturday when I visited the chapel of Santa Marija ta’ l-Indirizz. It was a busy day with plenty of people passing by on their way to the street market that is held weekly a few feet away, and I was conscious of the questioning gaze on the face of every person who walked past me. If they were indeed inwardly questioning my taste for choosing this setting (I’m assuming that my lack of self-confidence possibly amplified the true picture and that in truth few people gave me a second glance) then I can understand them. After all, if you have lived near a building all your life it is only natural to deem it as ordinary; familiarity tends to blind you even of the greatest beauty. Yet this chapel is one with quite a story behind it even though it is debateable how much of it is true. 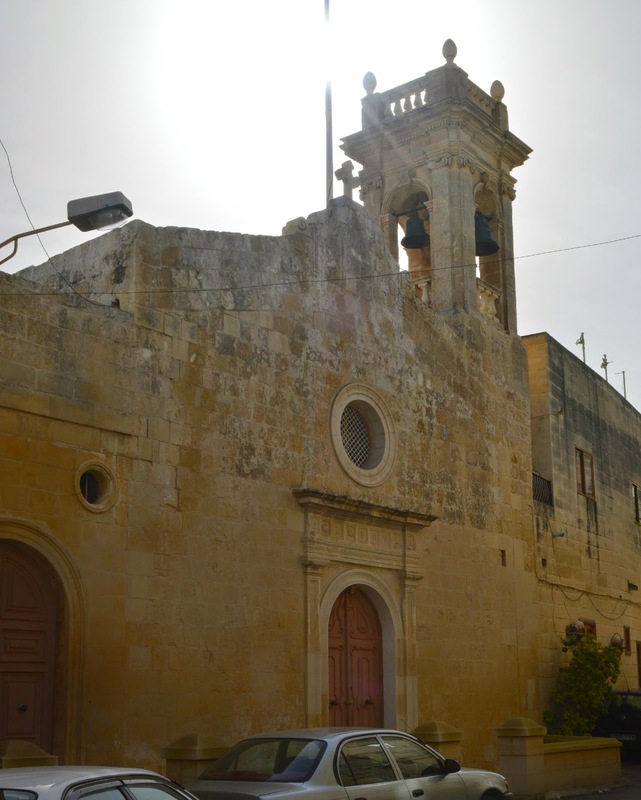 Indeed, in his book A Hundred Wayside Chapels of Malta and Gozo, Kilin recounts how this was originally the site of a store (other versions claim that it was a bar, rather than a store). When the owner of that store was wrongly accused of committing a murder on the site, he made a vow to build a chapel if his innocence was proven. His wish was granted and he fulfilled his oath. It is unknown, however, when that happened. 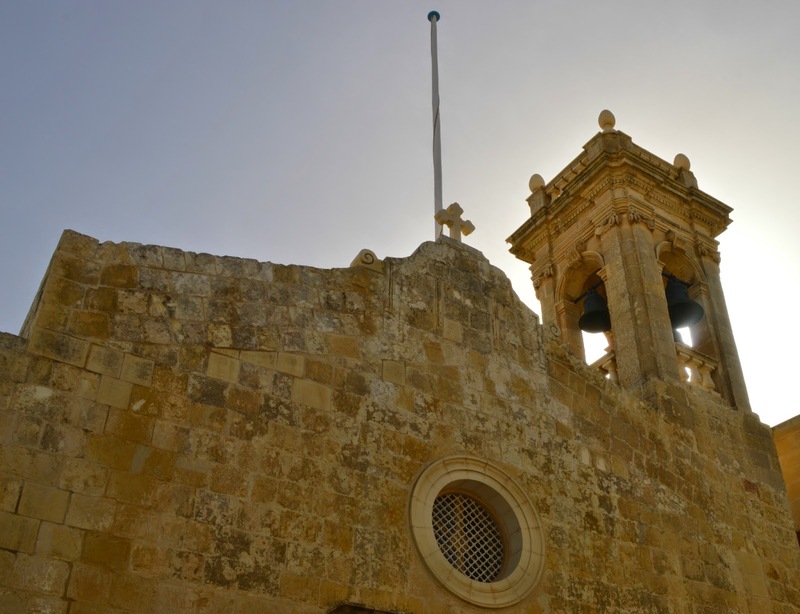 When writing of his visit to Zabbar in 1575, Bishop Dusina makes no mention of this chapel but Bishops Gargallo and Cagliares – who made similar visits in 1600 and 1615 – both indicate that this chapel had already been built during Dusina’s visit. Indeed, Bishop Gargallo remarked that the chapel had just been rebuilt and enlarged. It would appear that there was little ‘unexceptional’ about the chapel in those days as it had a number of devotees who routinely made the trip to this chapel to make their vows and say their prayers.